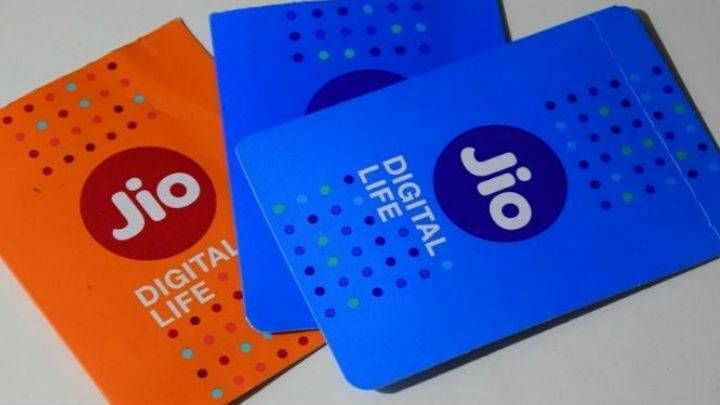 The use of Reliance Jio SIM cards as India’s primary network for voice calls increased in 2018, said a UBS report. The study also revealed that Airtel is steadily increasing its share of subscribers; VIL is losing its share; Jio is maintaining the same. “Indeed, incidence of Airtel’s Sims being used as primary data Sim is now almost comparable to Jio, signalling that the company is starting to succeed in its strategy of becoming the primary 4G Sim slot among its 4G subscribers,” said the report. The report also said that JioPhone’s share among feature phone users in India had dropped to 11 percent of the total Jio subscribers during the period under review, as compared to 17 percent during March-April 2018. JioPhone’s momentum has room for growth in non-metros; however, it also added that customer satisfaction levels with JioPhone are higher than other feature phone users.